PLAYERS AT HOST CLUBS QUALIFY TO PARTICIPATE IN THE JUNIOR GOLF LEAGUE. THERE ARE LIMITED PLAYER ENTRIES FOR EACH EVENT FROM EACH HOST CLUB. PLAYERS FROM OTHER ELIGIBLE ST. LOUIS CLUBS MAY APPLY TO ENTER EVENTS AS AN ALTERNATE PLAYER, SUBJECT TO AVAILABLE SPACE IN EACH EVENT. ENTRIES BY ALTERNATE PLAYERS ARE ENCOURAGED. OTHER PREREQUISITES MAY APPLY. REQUIREMENTS FOR HOST CLUBS: BE A STLDGA MEMBER IN GOOD STANDING. AT A MINIMUM OFFER TO THE SLICJGA AN OPPORTUNITY FOR AN EVENT TO BE HOSTED AT YOUR CLUB EVERY OTHER YEAR; AND HOST AN EVENT AT LEAST ONCE EVERY THREE YEARS. ANY CLUB THAT FAILS TO MEET THIS REQUIREMENT WILL BE REMOVED AS A HOST CLUB AND RECLASSIFIED AS AN ELIGIBLE CLUB. HOST CLUBS: Algonquin, Bellerive, Forest Hills, Glen Echo, Greenbriar, Meadowbrook, Norwood Hills, Old Warson, St Louis CC, Sunset, Westborough. OTHE ELIGIBLE CLUBS: Westwood, C.C. of St Albans. WE ARE NOT ACCEPTING APPLICANTS FROM OTHER CLUBS IN THE ST LOUIS DISTRICT THIS SEASON. Major Midwest Golf Championship Coming to St Louis Summer 2019. 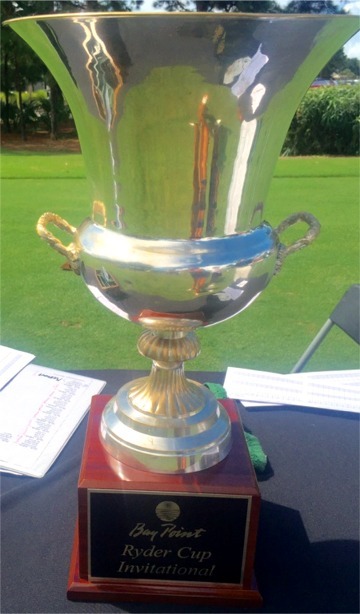 Sign up for the player pool to be considered by the tournament committee in April when they decide on the best junior golf amateurs that will compete. A field of 45 young gentlemen and 25 young ladies will be selected to compete in a mens and womens division. To enter your name for consideration in the player pool, visit the championship site. 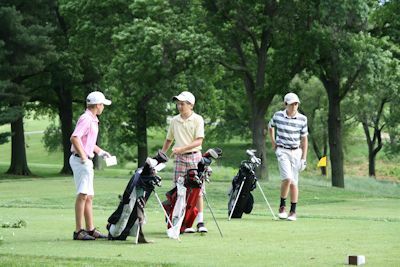 Recognized by the MAGA, AGT, Gateway PGA and SLICJGA, the St Louis Junior Invitational welcomes the very best junior golfers from Missouri, Southern Illinois and across the USA to Norwood Hills Country Club in St. Louis, Missouri. Each year, following the Champions dinner and two days of intense competition, one player from both the young gentlemen's and young ladies' divisions will earn the prestigious championship title and will wear St Louis Junior Invitational's champion's jacket. June 13-14, 2019 will mark the inaugural tournament and two player's names will be etched into junior golf history. 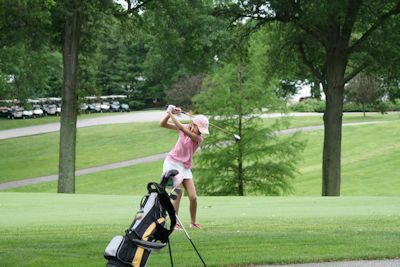 The St Louis Junior Invitational at Norwood Hills Country Club is on track to be touted as the premier junior event in the Midwest region. This is in part due to stringent invitation guidelines ensuring the field consists of the area’s top 72 junior players, open to young gentlemen and young ladies ages 14-18 years old. Congratulations to Joe Nicpon, 2018 SLICJGA Champion! 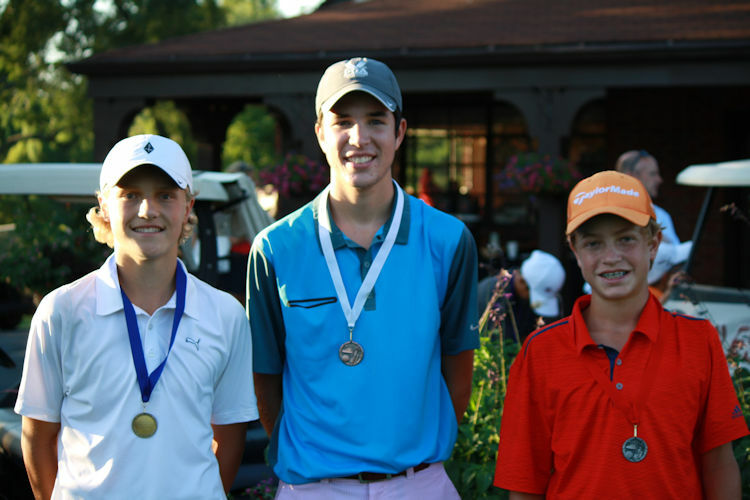 Joe carded a 72 at Old Warson Country Club on Sunday, August 5th, to take the overall championship! Great job Joe! Joe joins Michael O'Keefe, Joe Terschluse and Jack Wachter (2) - past champions! In the 1970s and 1980s, country clubs in the St. Louis area participated in a junior golf league every summer. It was a vibrant group promoting golf among its membership's youth. St. Louis PGA tour pros, such as Jay Delsing and Jay Williamson, were former participants. 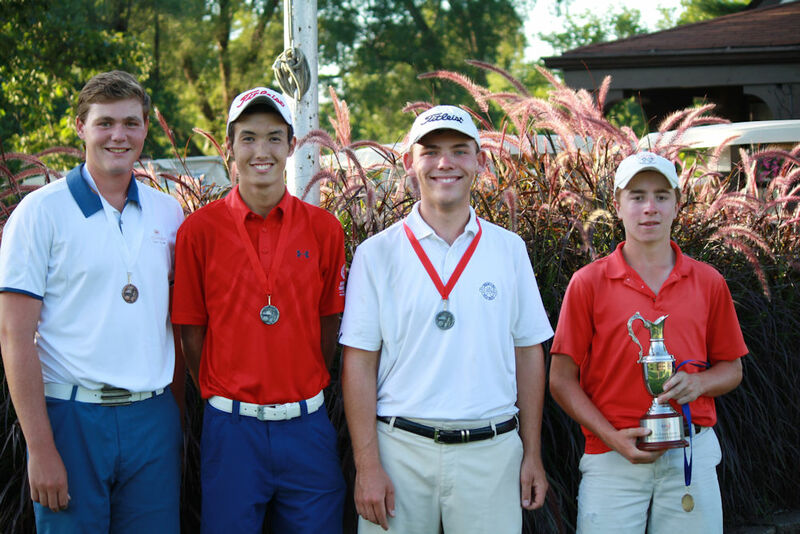 In 2013, this opportunity for junior golfers was revitalized with the formation of the St Louis Inter-Club Junior Golf Association (SLIJGA) with the support of local country clubs in the St. Louis District Golf Associaiton. This is our sixth season for the St. Louis Inter-Club Junior Golf Association. 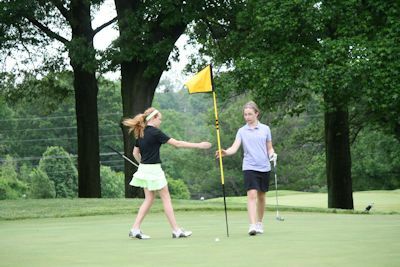 Our goal is to promote a great experience for junior golfers, playing St. Louis' finest golf courses. One of the longest running and certainly finest junior golf tournaments in the USA. The 46th Annual Pepsi Little People's Golf Championships for boys and girls ages 3 through 18 will be held on two golf courses in Quincy, Illinois, USA, on June 17-19, 2019. Trophies are given in Pepsi Little People's for 1st through 3rd in all Divisions, with medals to 6th in Divisions 4, 5, 6 and 7 (ages 10-18), and participant awards to all non-trophy winners in Divisions 1, 2 and 3 (ages 3-9). The Accelerated Golf Tour (AGT) is a series of two–day tournaments designed for male and female collegiate and advanced high school golfers that began in the St. Louis metro area in the summer of 2011. The AGT consists of a series of tournaments during June, July and, in some years, the first week of August. The tournaments are conducted on challenging courses in the greater St. Louis metro area. The Gateway PGA is one of 41 sections of the PGA of America that in total services over 28,000 professionals in the United States. The objective of the Professional Golfers’ Association is to elevate the standards of the Professional Golfers’ vocation; to promote interest in the game of golf. If you are interested in volunteering for the junior golf events in 2017, please e-mail Jim McLaughlin. Our continued success is dependent on having parents and grandparents volunteer to work the SLICJGA events. Thank you for your consideration! Copyright © 2019 SLICJGA. 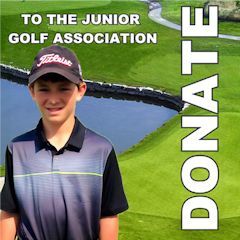 St Louis Inter-Club Junior Golf Association is a Non-Profit 501(c)3 Organization. All Rights Reserved.